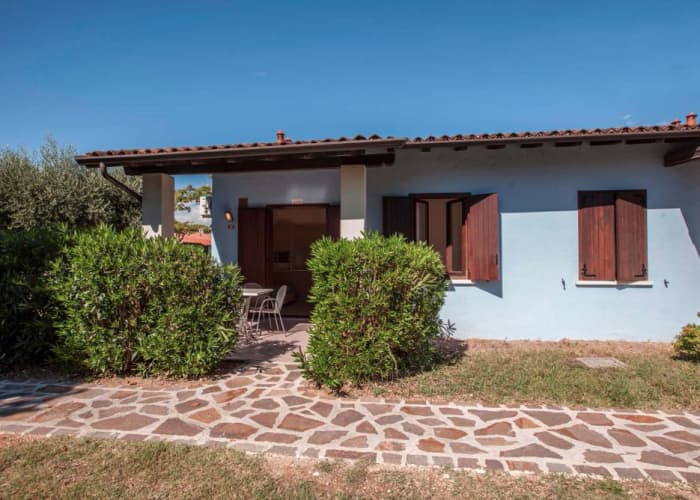 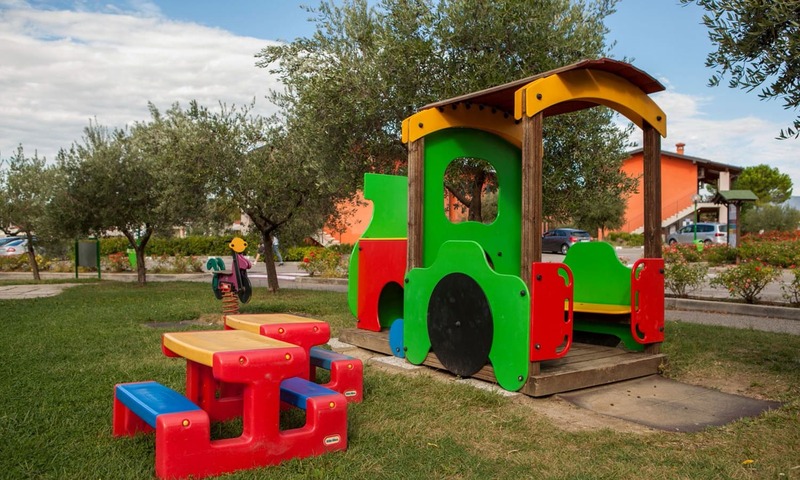 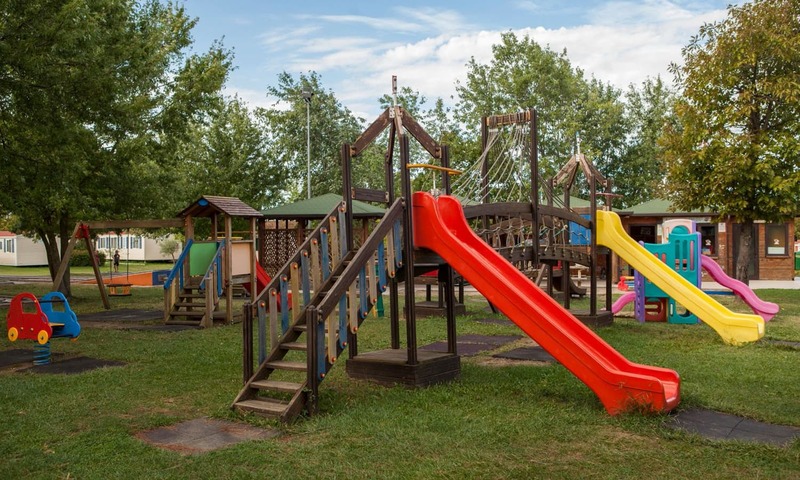 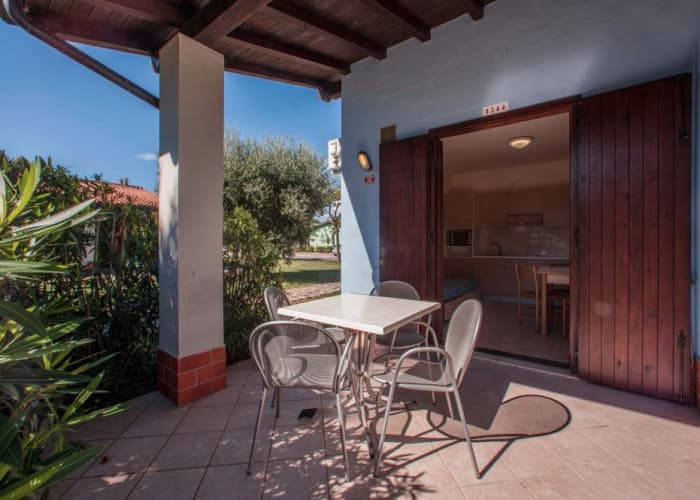 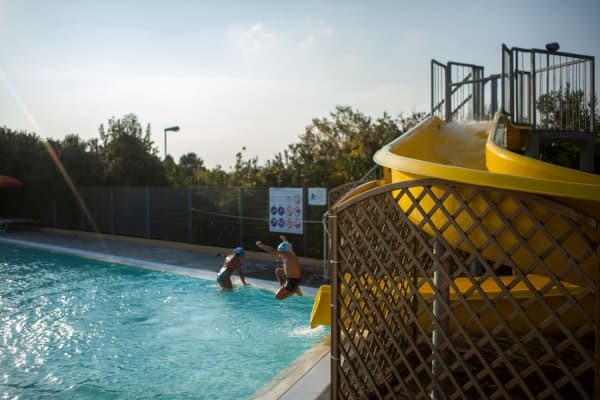 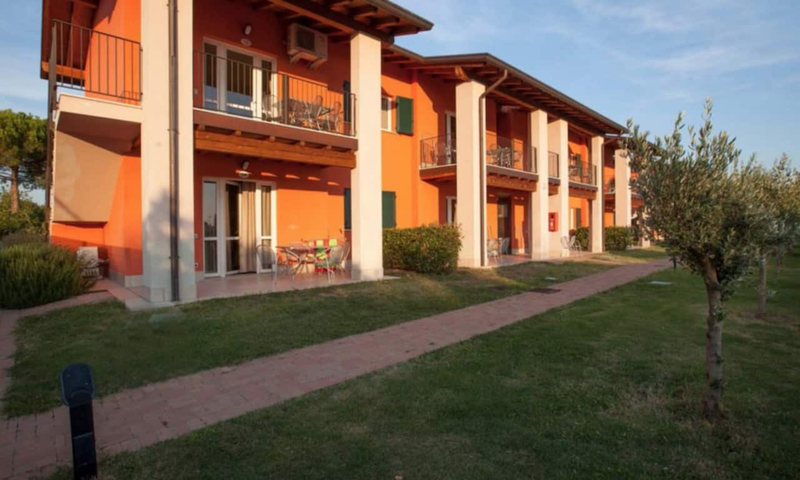 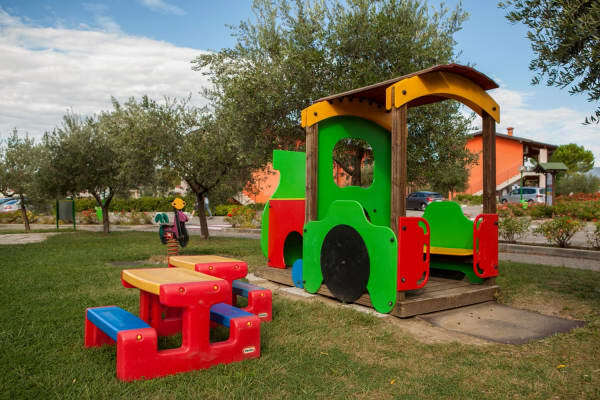 Friendly, compact and safe, the Garda Village is the perfect place for families with young children to spend their summer holidays, making treasured memories in the Italian sun. 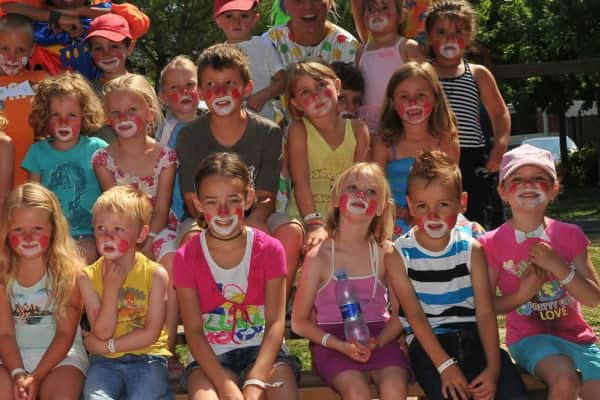 Catering for children, ensuring that they are well entertained throughout their stay, the Garda Village leaves kids leave wanting to come back. 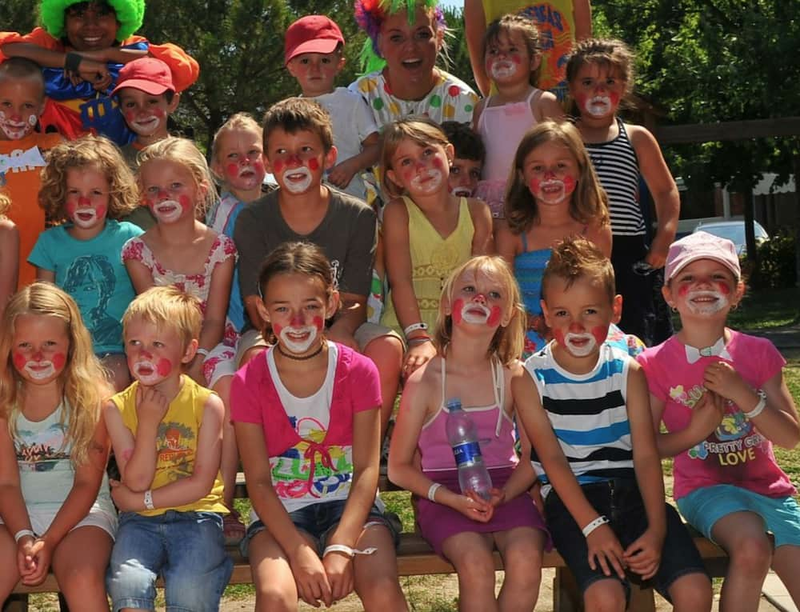 And with happy kids, come happy parents and there is plenty for mums and dads to enjoy too. 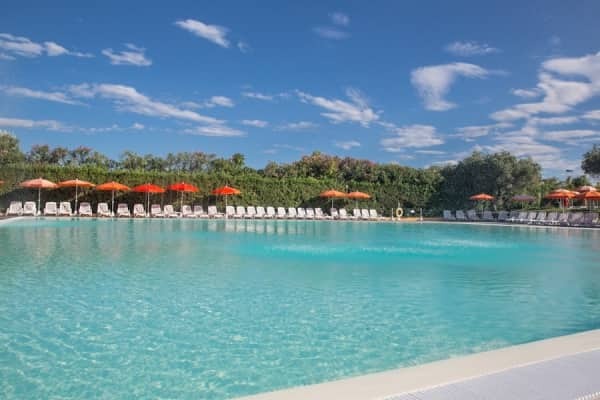 The swimming area is equipped with parasols and sun loungers for parents to relax while their kids play in the pool. 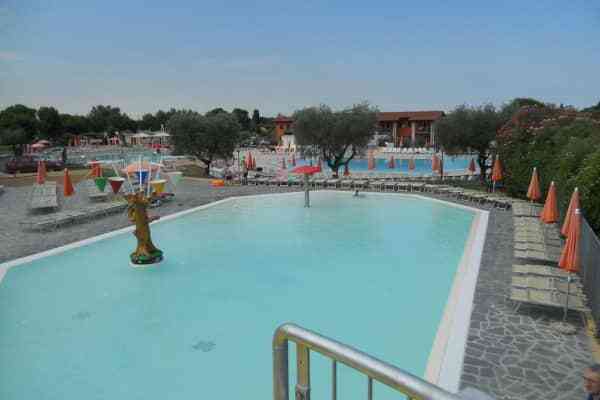 There is kids pool, safer for smaller kids to play in and a larger one with a hydro massage, that adults can make use of. 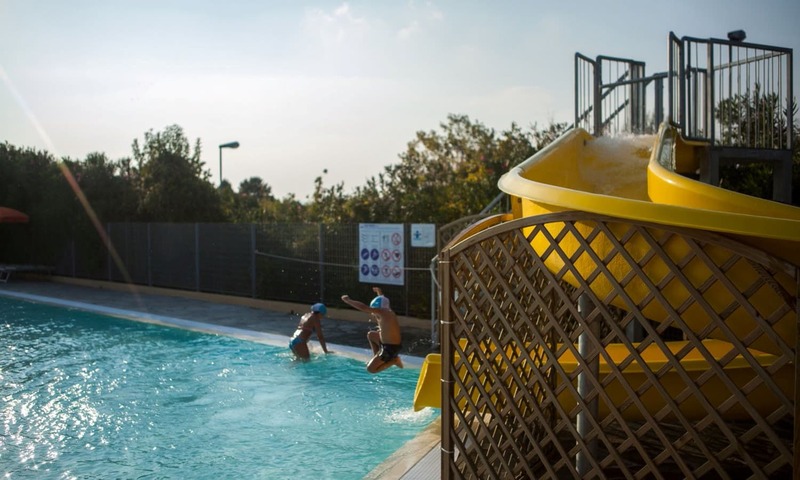 Kids also really enjoy the water games and water slide that are popular features of this pool area and keep them happy for hours on end. 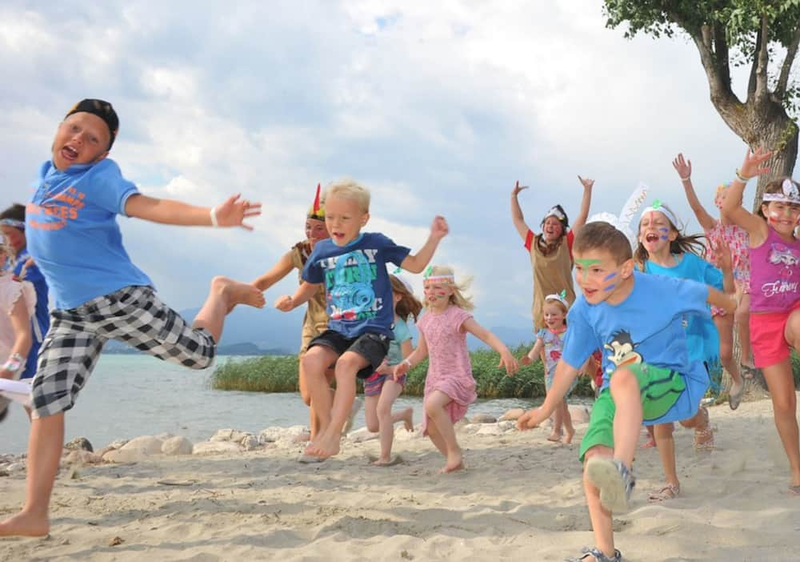 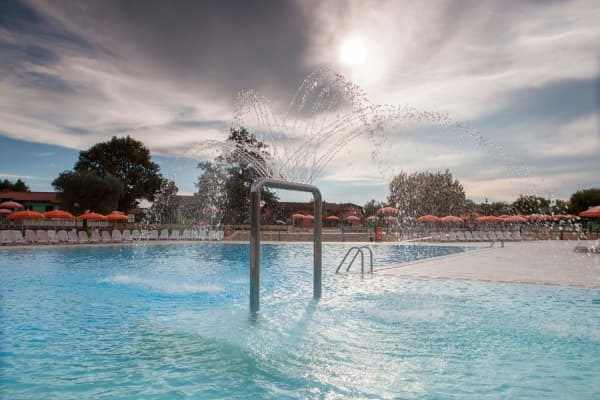 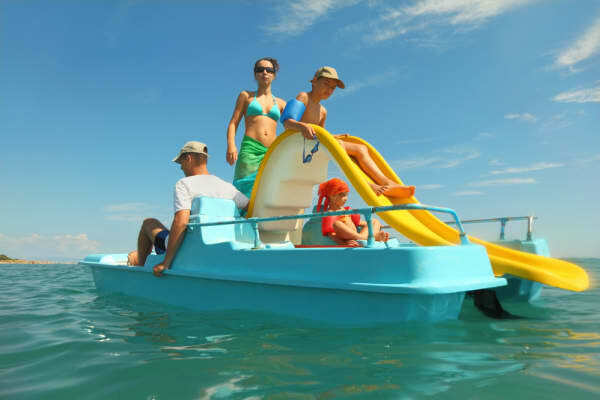 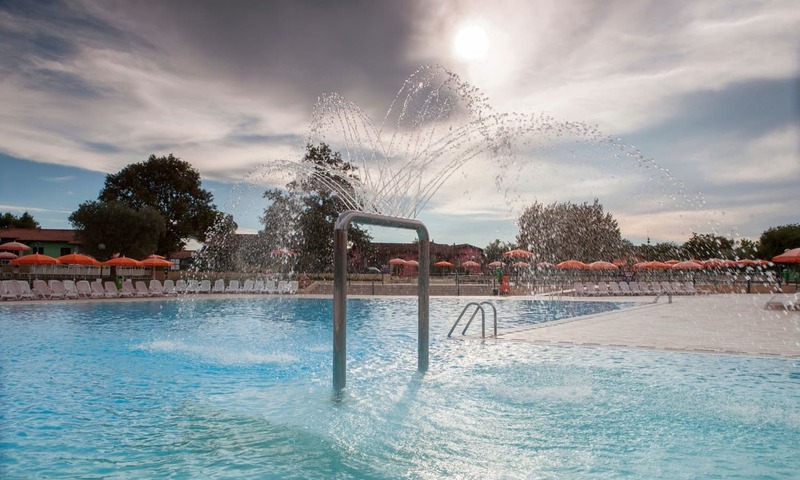 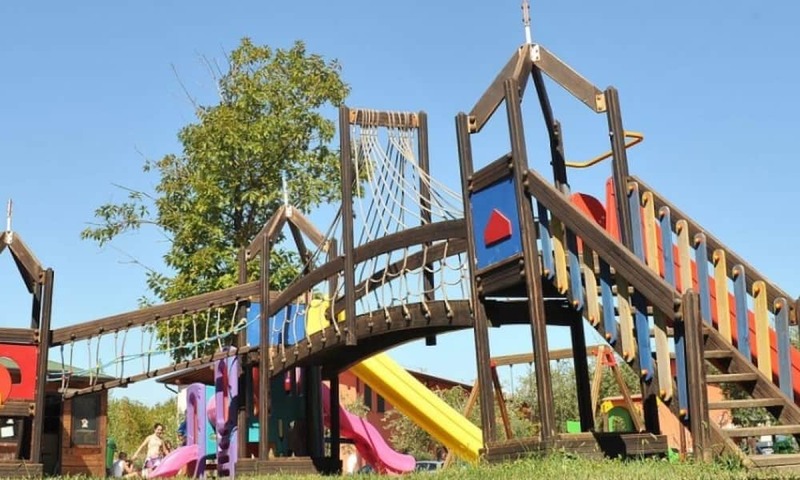 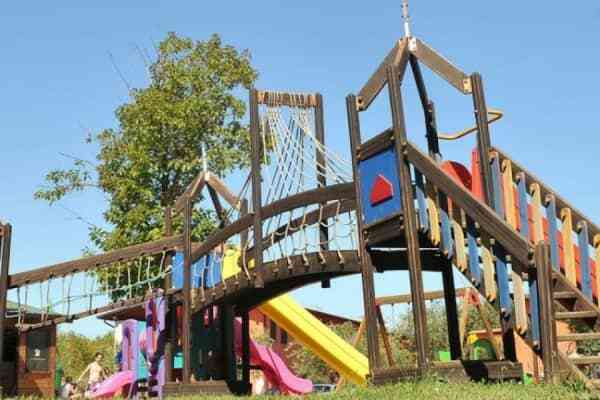 With a private beach and plenty of fun-packed activities to keep kids of all ages entertained, the Garda Village makes family holidays as stress-free and fun-filled as can be. 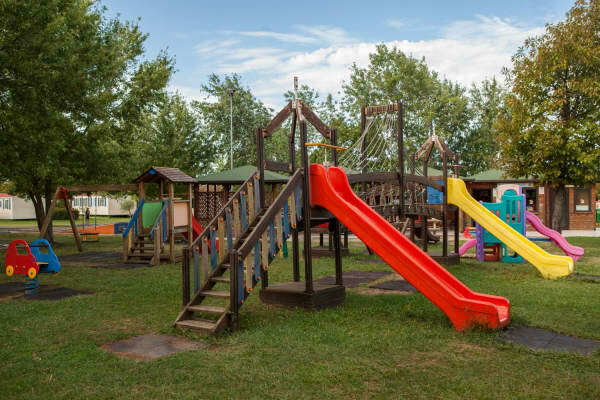 Football, mini golf, a game park, large swimming pool, kids clubs and live shows are just a few of the many things to ensure that days are packed full of enjoyment. 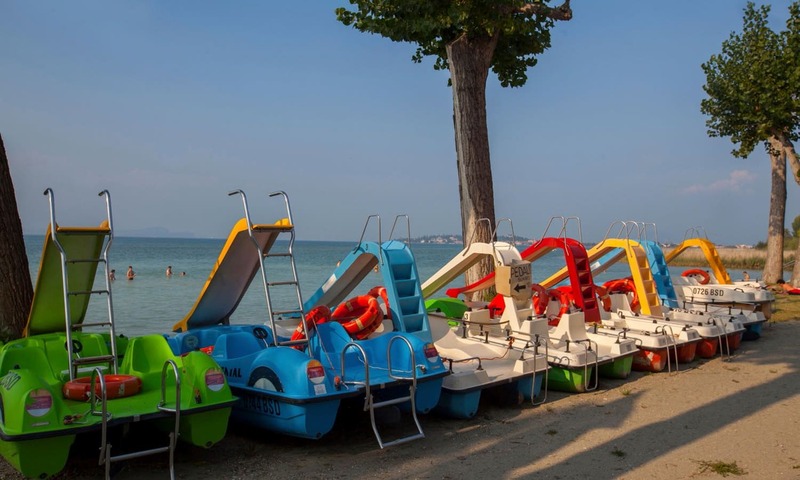 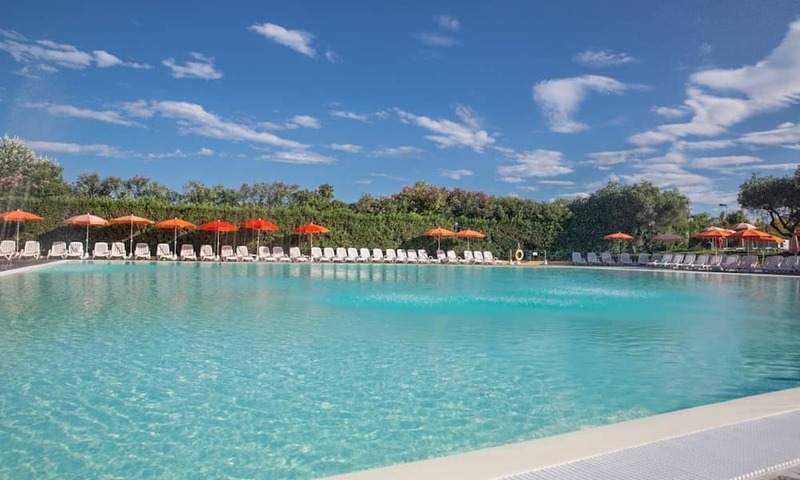 On the villages private beach, parents and kids alike love to spend their days relaxing in the Lake Garda sunshine and taking a dip to cool down. 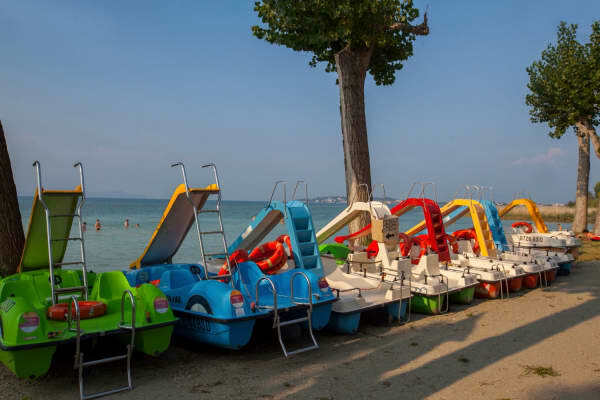 You can rent pedal boats and head out on the lake and there is a beach volleyball court here too. 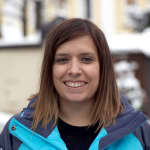 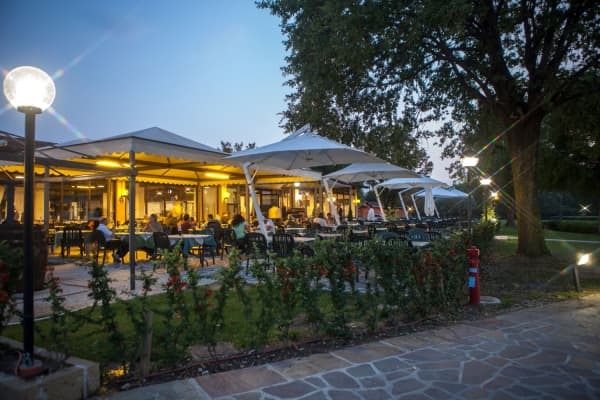 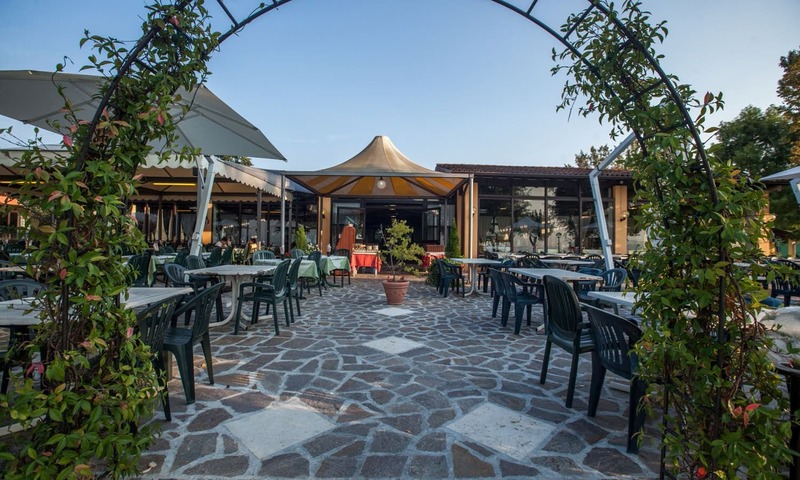 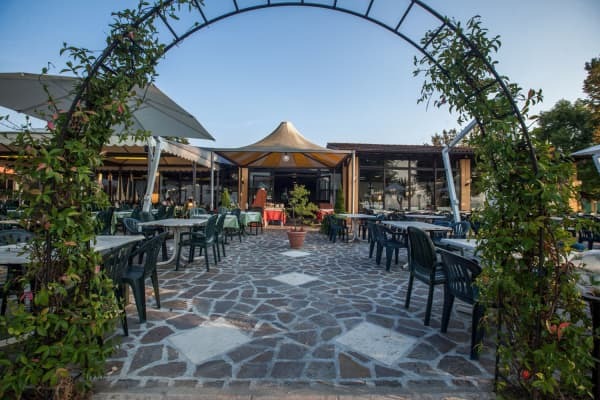 There are several restaurants and bars with dancing and live music to be found on site, including a popular pizzeria with a wonderful view of the lake. 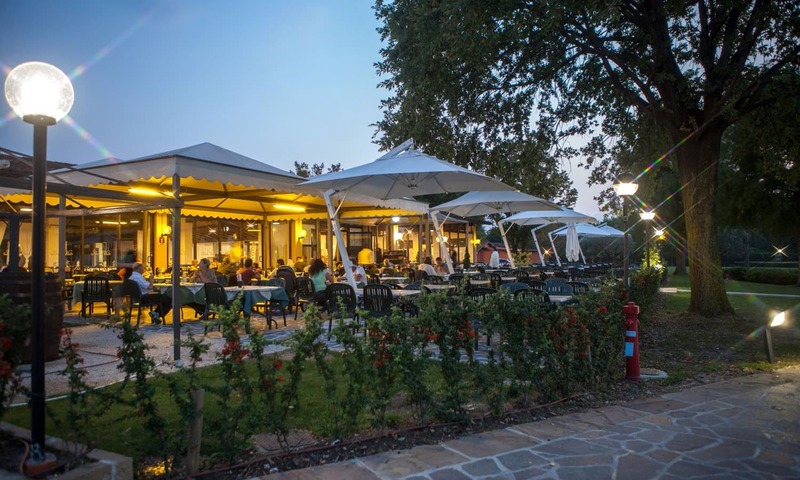 Here, you will find weekly buffets, barbecues and regular theme nights which prove great fun for guests of all ages. 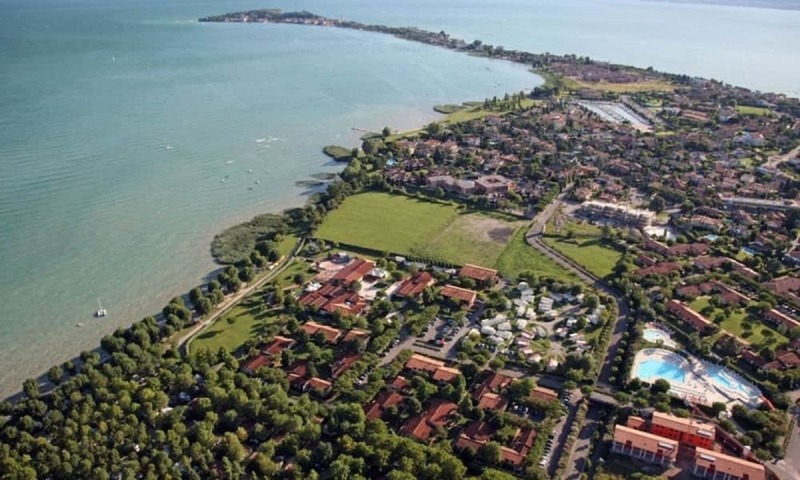 Garda Village is based 3km from the gorgeous town of Sirmione and we recommend that you take the time to visit. 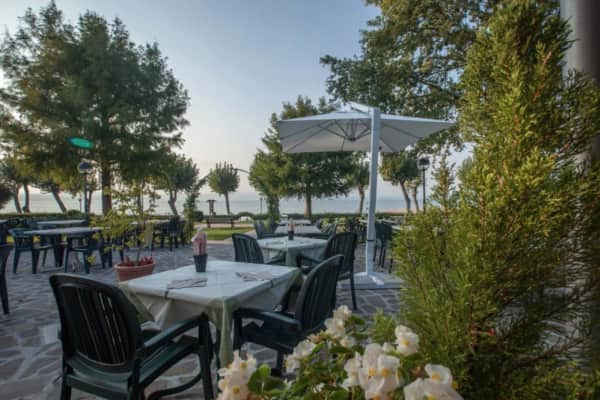 It is one of the most beautiful and picturesque resorts on Lake Garda and its cute little streets are lined with cafés and elegant boutiques, all overlooked by the enchanting Scaligeri Castle, which kids love to see. 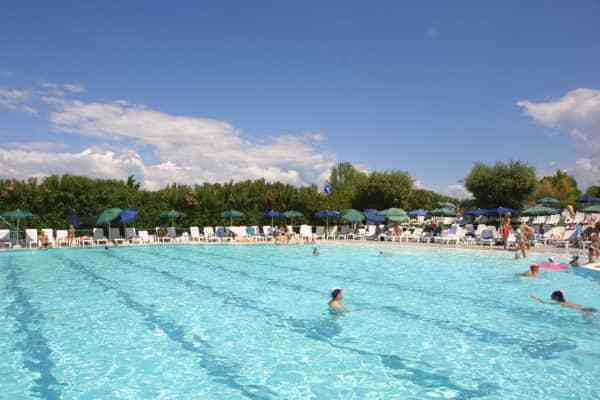 Gardaland, Italy’s biggest and best amusement park is just a 20 minute drive away which is a must for kids… and adults! 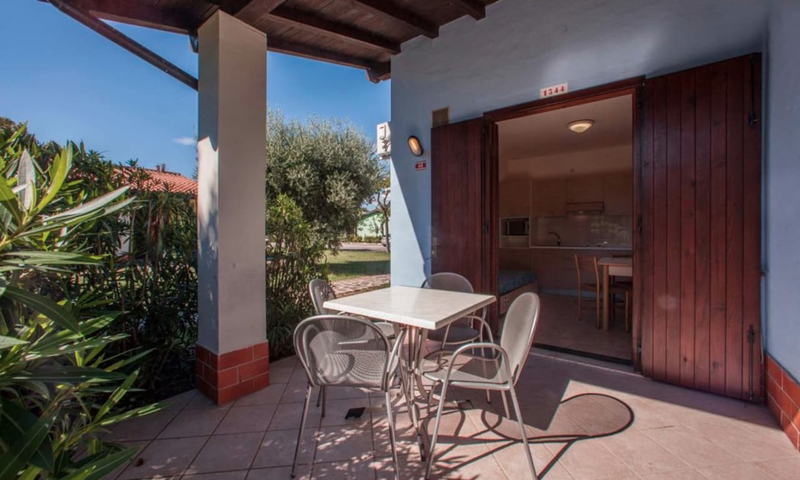 The Comfort Bungalow sleeps up to 4 people and provides all home comforts to ensure that you and your family have everything you need to enjoy a fantastic stay. 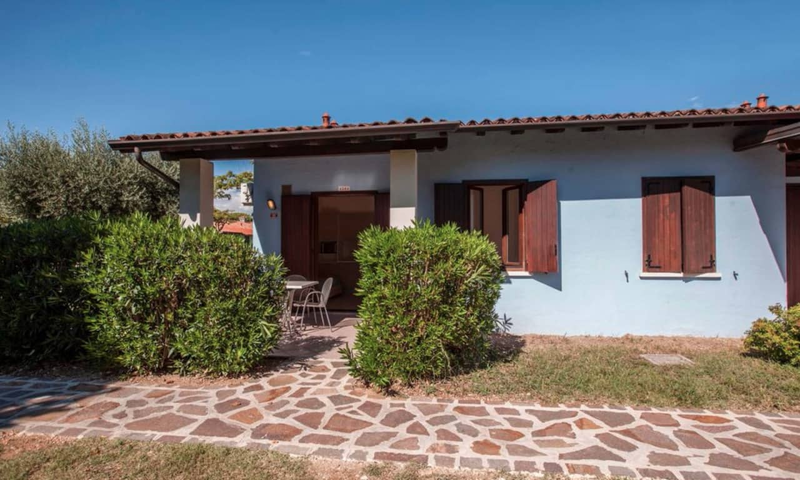 There is a living/dining area with a kitchenette with a pull out sofa bed for 2 people, a twin bedroom, bathroom with shower and WC. There is also a terrace, perfect for sitting out in the sun and dining al fresco. 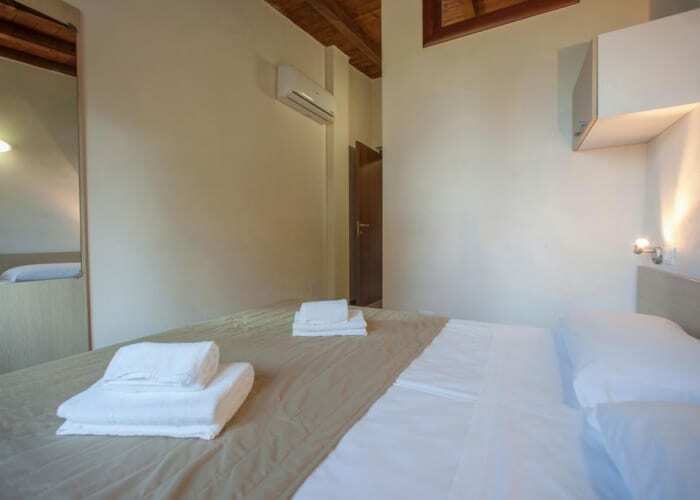 The two bedroom Comfort Apartment can sleep up to 6 people. 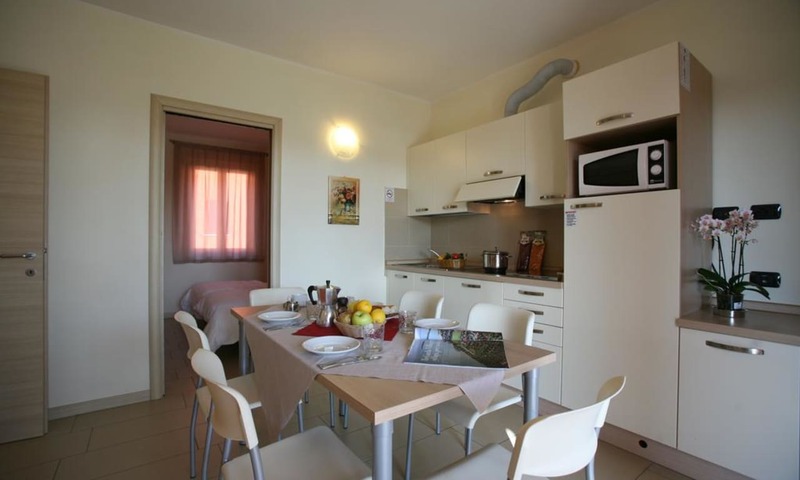 There is a living/dining area with a kitchen corner that comes equipped with everything you need. 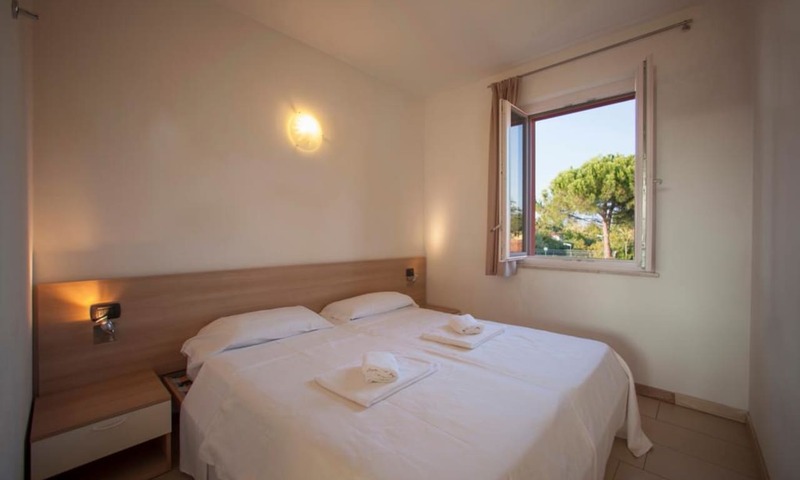 There is a pull out sofa bed that can sleep 2, a double bedroom and a separate bedroom with two single beds or a bunk bed. 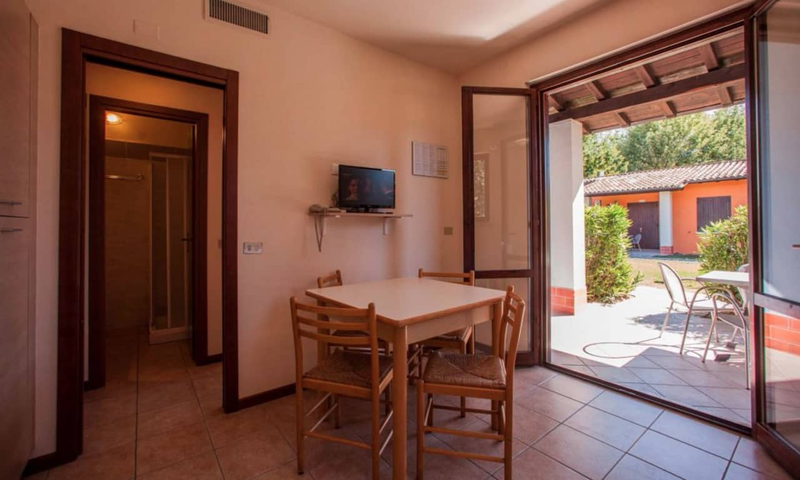 There is also a shower, WC and a terrace. 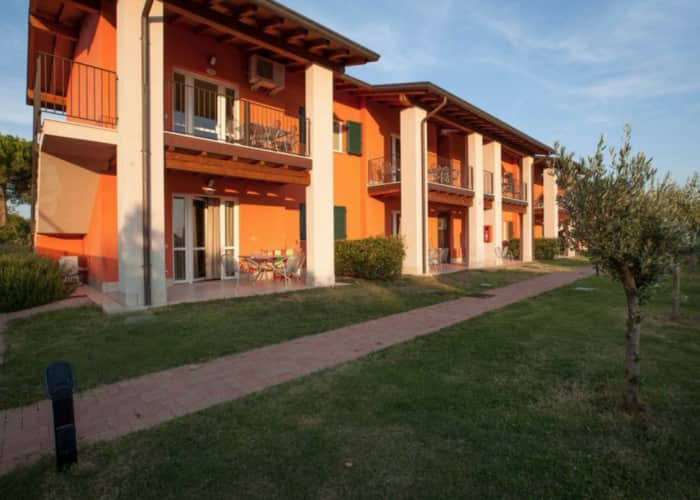 These apartments are all located on the ground or first floor. 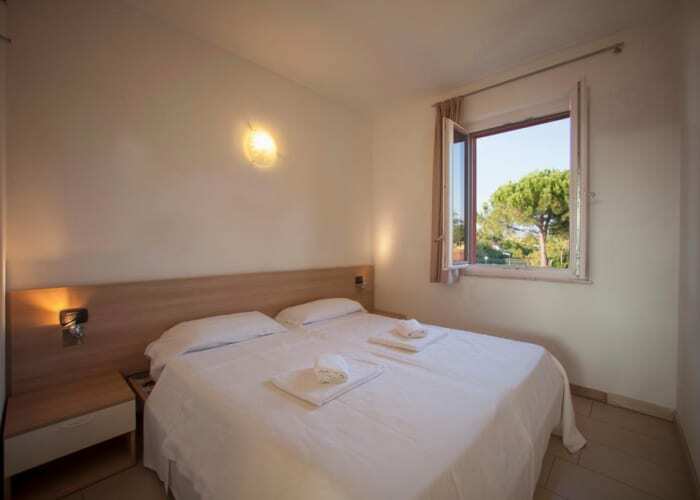 The two bedroom Standard Apartment can sleep up to 4 people. 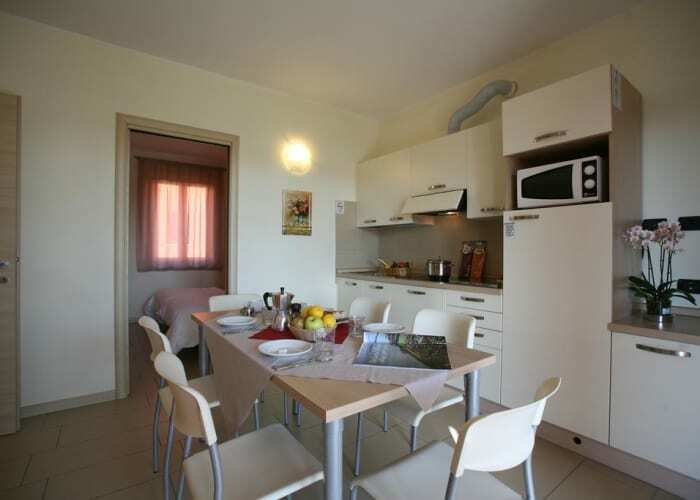 There is a living/dining area with a kitchen corner that comes equipped with everything you need. 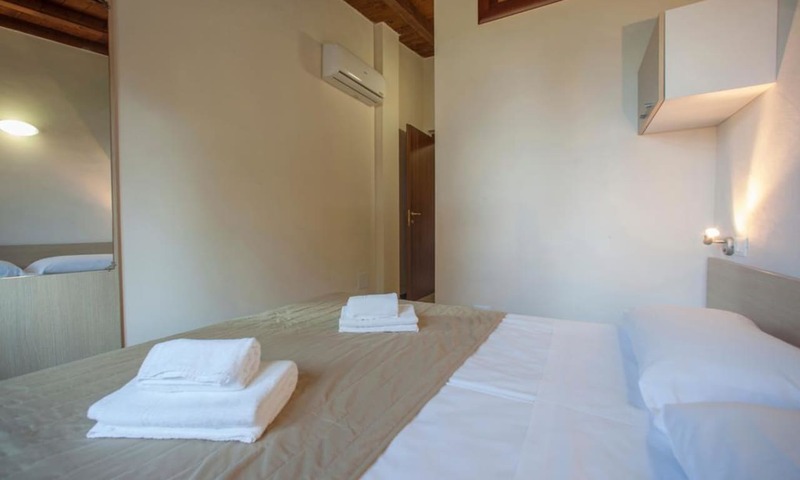 One of the bedrooms features a double bed and the other features a bunk bed. 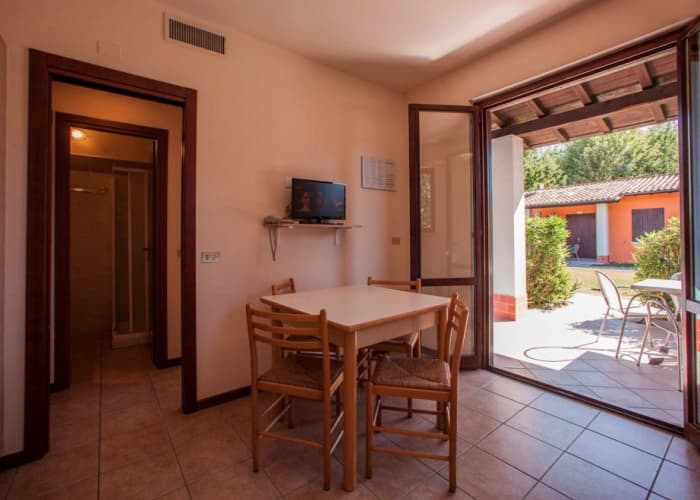 There is also a shower, WC and a terrace. 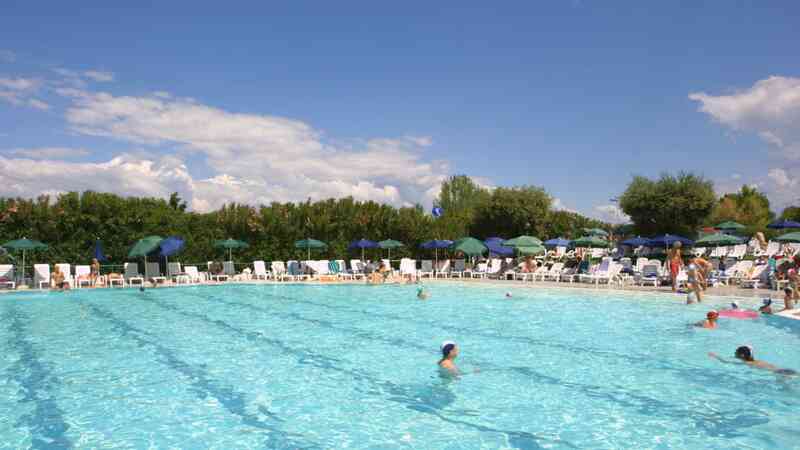 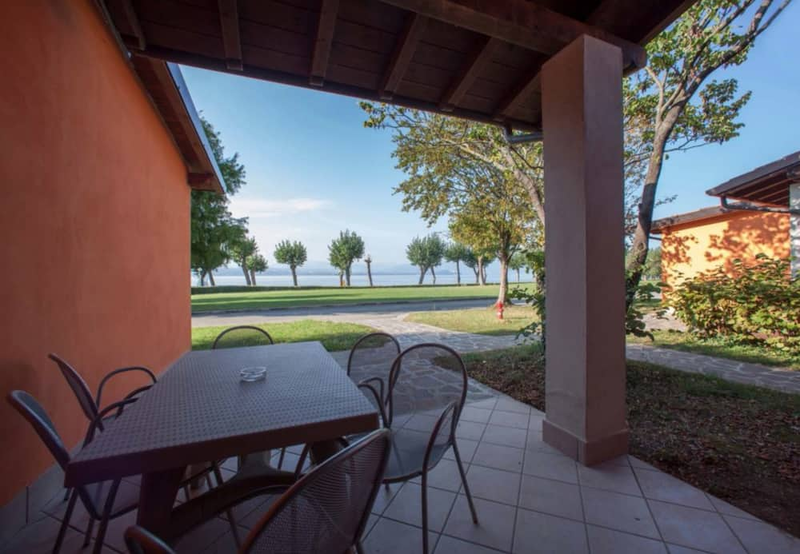 On the southern bank of the gorgeous Lake Garda, Garda Village is in a peaceful and safe place and there is a private beach on site. 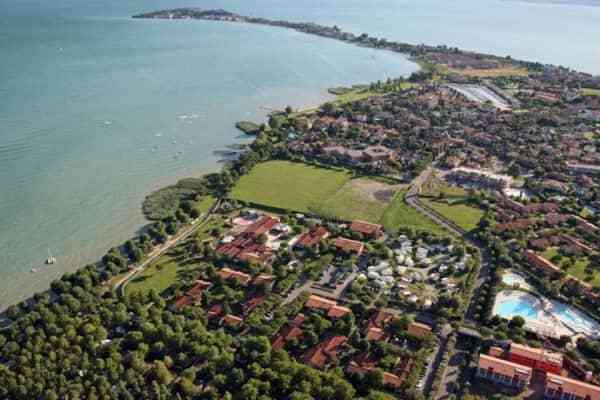 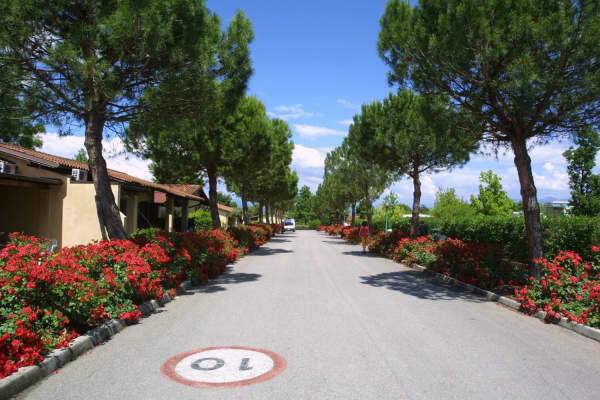 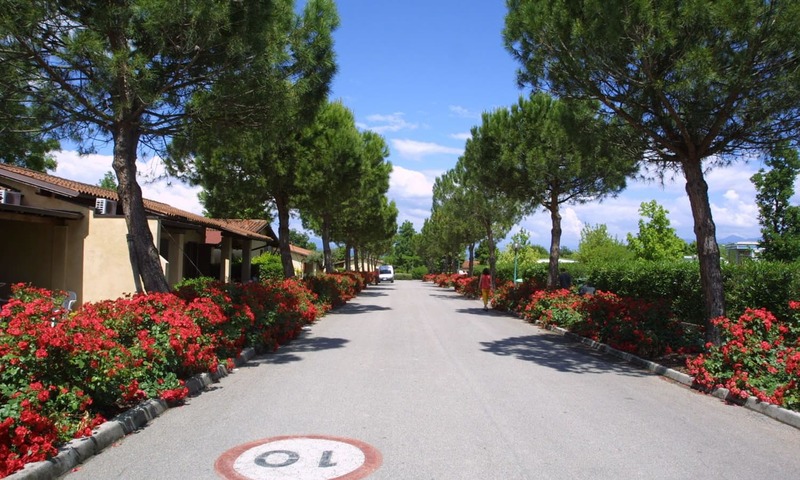 It is 3km to the beautiful town of Sirmione and 12km, or a 20 minute drive to the Gardaland theme park.